Today, the United States will impose more sanctions on Iran in the financial and oil sectors. 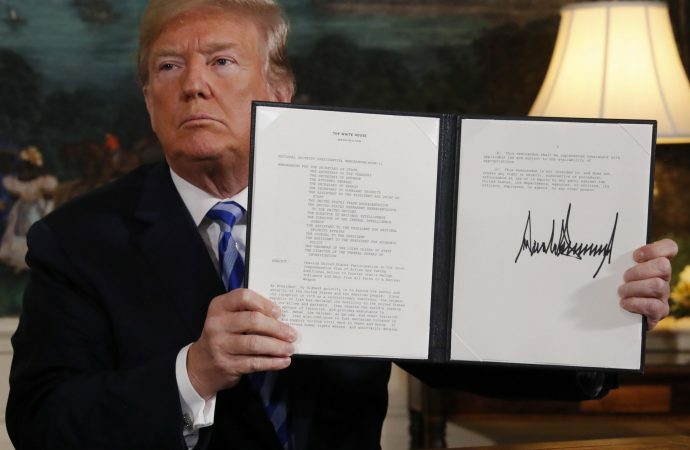 This move means all sanctions previously removed under the 2015 nuclear deal between Iran and world leaders are again imposed. These sanctions punish countries and firms that continue to import oil from Iran and engage with Iranian financial institutions like the Iranian Central Bank and transport firms. As a result, oil prices have already risen to a 3 and a half year high. The United States has offered to remove these sanctions if Iran meets 12 criteria, including stopping all ballistic missile and nuclear production. However, Iranian President Hassan Rouhani has already refused to meet these criteria and today is also Iran’s deadline for the other participants in the deal. That is, if these severe sanctions are imposed, it will not be attractive enough for Iran to remain committed to the deal. Iran has already threatened to shut down the Strait of Hormuz, the busiest oil transport route globally. 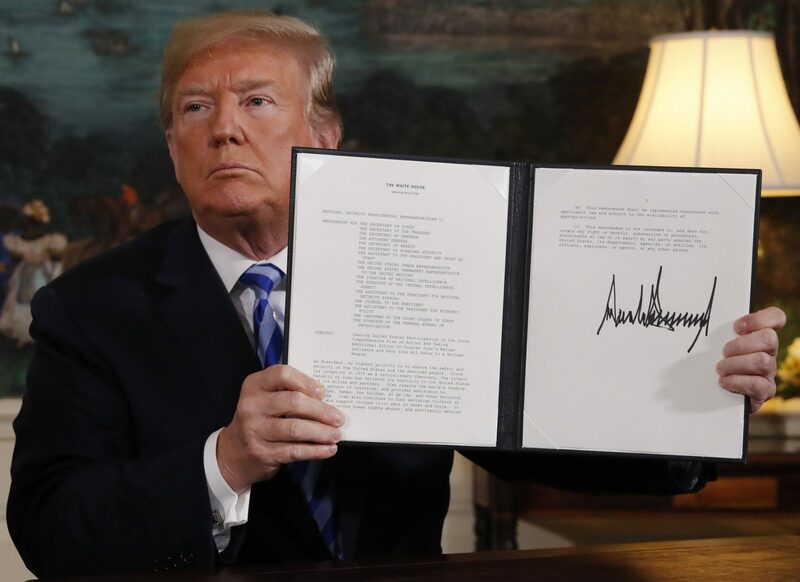 However, such a move would significantly impact Iran and even if they did, the United States claims they have the naval capability to re-open the strait again.